John is a Chartered Surveyor, Chartered Builder and a Chartered Arbitrator, having spent all his working life in the Construction Industry. He has lived in Twyford for some 23 years in two stints with an interval of 20 years when he moved to Crowthorne. In the late 1970’s he was both a Parish Councillor for Crowthorne and a Borough Councillor for Bracknell Forest Borough Council. 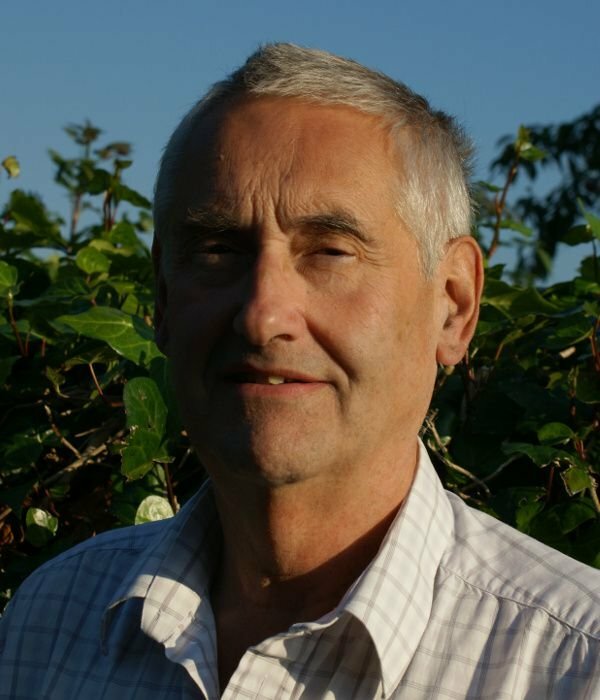 Since moving back to Twyford in 1999 he has been a Parish Councillor for over 9 years and has been Chairman of the Planning and Amenities Committee and Vice Chairman of the Council.